The NFL vs. Jerry Jones - Just Sayin! Today the NFL and Roger Goodell have announced that they are preparing to demand millions of dollars from Jerry Jones for the course of events over the past year. Jerry Jones wants his Dallas Cowboys to win games. 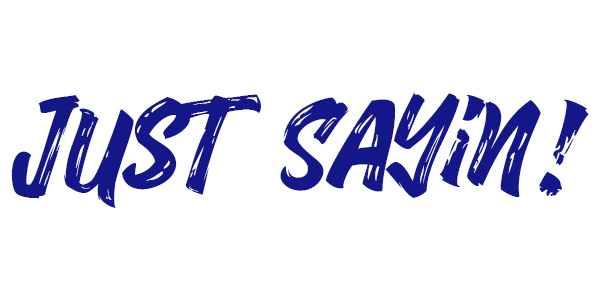 That’s no secret…and it’s not a sin. Every NFL team owner wants their team to win games and win the Superbowl. Jerry has simply had the finances and business acumen to make it happen more often than some, though that hasn’t happened since the mid 90’s. The expectation is still there in Dallas every year. Being labeled America’s team comes with that expectation. Now to the NFL. Under the helm of Roger Goodell the NFL’s treatment of player offenses has been an up and down joke. Ray Rice – The NFL royally screwed this one up. After suspending Ray Rice for 2 games for allegations of abuse, the video below leaked to the public showing Rice KNOCKING HIS FIANCE OUT, and only then did the NFL increase his punishment…until he was acquitted and then they brought him back. Read the details here. 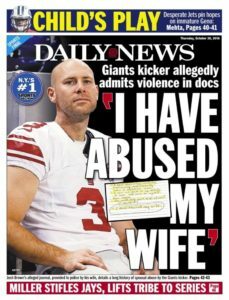 Josh Brown – Once again the NFL dropped the ball. 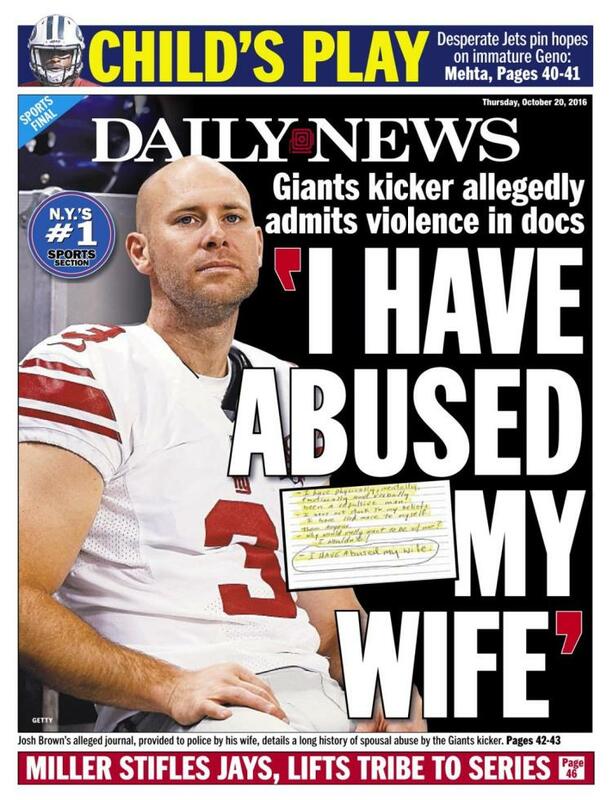 After suspending Brown for ONE game when he was FORMALLY CHARGED with fourth degree domestic violence, Brown then ADMITTED to the violence, after which the NFL then added more games to his suspension and the Giants DROPPED Brown. By the way, the NFL added the further suspension of Brown after the Ezekiel Elliott issue started. More on that next. Ezekiel Elliott – Ezekiel Elliott was never charged by authorities for an alleged domestic violence case due to conflicting and inconsistent information. Elliott was cooperative with authorities, providing affidavits and photos to prove his innocence. The NFL then launched its own investigation, ignoring the authorities decision, with their lead investigator Kia Roberts. Roberts, the ONLY person connected to the NFL who actually met and talked with the accuser, ended her investigation with a recommendation to NOT suspend Elliott. The NFL then BARRED their own investigator from the decision panel and chose to suspend Elliott for SIX GAMES. Elliott appealed, saying that the NFL failed to consider all information, such as how his accuser texted a friend about selling private videos of her and Elliott, and how she made threats to ruin his career. Elliott eventually lost his appeal and served the 6 game suspension, helping cost the Dallas Cowboys the season. Zeke always put forth his innocence and was backed by Jerry Jones and the team throughout the ordeal. Which of these is not like the others? Roger Goodell clearly felt the pressure of his failures and needed to make a statement. The problem is, he used the wrong case to do so…and once he did, instead of seeing reason he doubled down. Once that happened, Jerry Jones went on the offensive and started looking into Roger Goodell’s upcoming contract extension. 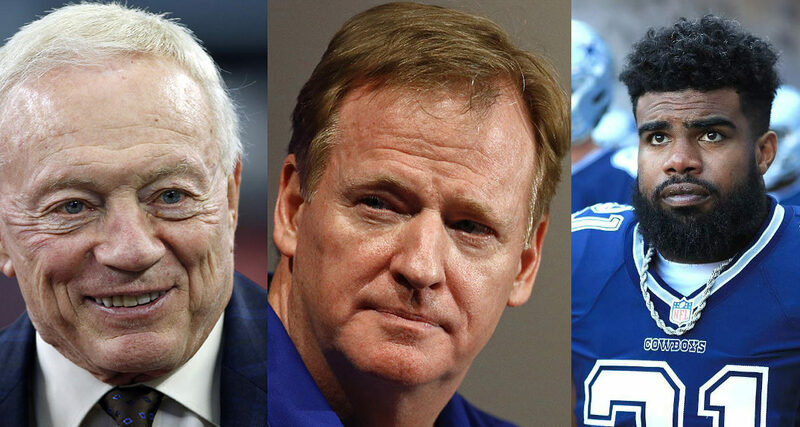 Jones and 16 other NFL owners insisted that the NFL delay the decision based on their unhappiness with how he handled the issues above and other recent issues. Jerry Jones went so far as to threaten legal action, to which the NFL owners threatened to remove Jones as owner of the Cowboys. He eventually backed down and things seemingly returned to normal. However, today months later Roger Goodell and the NFL are preparing to insist that Jerry Jones pay millions of dollars in fines and legal fees for everything that occurred. Neither the NFL nor the Cowboys have so far commented on the situation. This is beyond ridiculous. Jerry Jones is in the spotlight, a spotlight he partially creates for himself to boost the attention to his team, and he has led the battle against the powers that be so they are coming after him, leaving the other owners who agreed with him behind. The NFL owners and Roger Goodell are being incredibly petty and it’s hard to imagine how they can expect Jones to agree to these terms. Jerry was backing his player, a player never charged with any crime yet singled out by the NFL due to its own inadequacies in how it penalizes players. They’ve punished Elliott, so now they want to punish Jones and make him the bad guy. Good luck with that. Doing this only continues to hurt the image of the NFL.